Celtic Harp music has been around since the 10th century and although it has had its rise and fall in mainstream popularity, it remains a top choice for weddings. The versatile harp can produce sounds as soft as angel’s wings for processionals, joyful tunes for recessionals and lively jigs for the reception. The music works for small intimate ceremonies as well as mega gatherings. 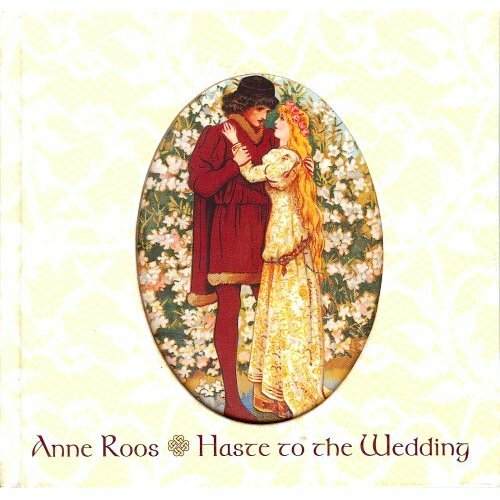 Popular with brides and harp lovers everywhere since its debut in 2000, Haste to the Wedding by Ann Roos presents a a wonderful array of choices for your special day. The gifted harpist released the CD in 2005 and it comes beautifully packaged with a 48-page hardcover book that includes recipes, Celtic toasts, blessings and more. Makes a perfect wedding gift for yourself or a loved one. Click here to read more about the album and listen to sample tracks. 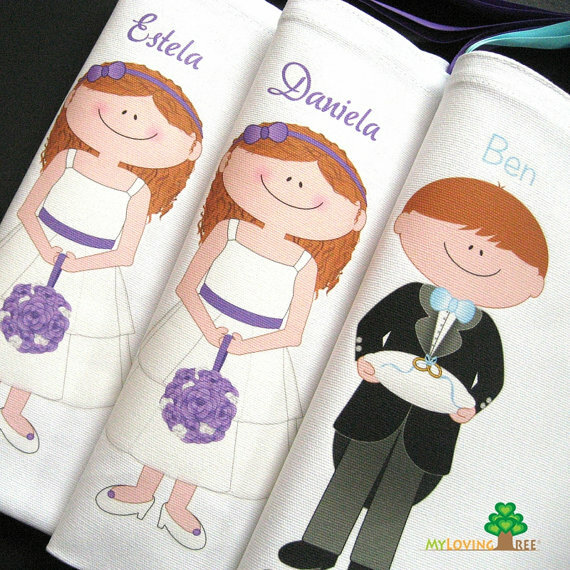 Brides are often at a loss as to what to give their grooms for a wedding gift. Here’s a great idea from photographer, Amy Wilbanks. A custom portrait of you at your boudoir best. Seductive, coy, vintage … whatever rocks your world. Amy will capture you in your most alluring pose and then custom frame the masterpiece to create the perfect gift. Can’t wait for your wedding day? No worries. Valentine’s Day is right around the corner. 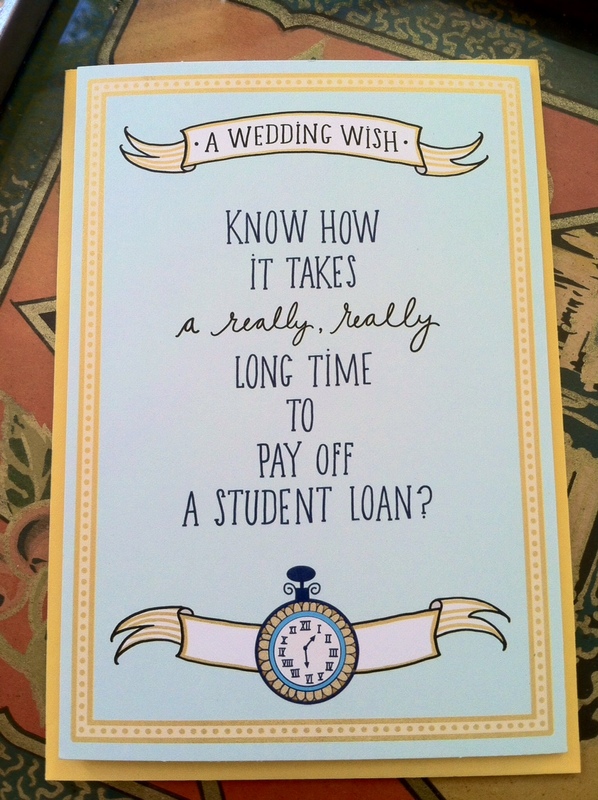 Note: Gift certificates make a great gift for your bridal party. Click here to visit Amy’s studio on Facebook and learn more about this special offer.